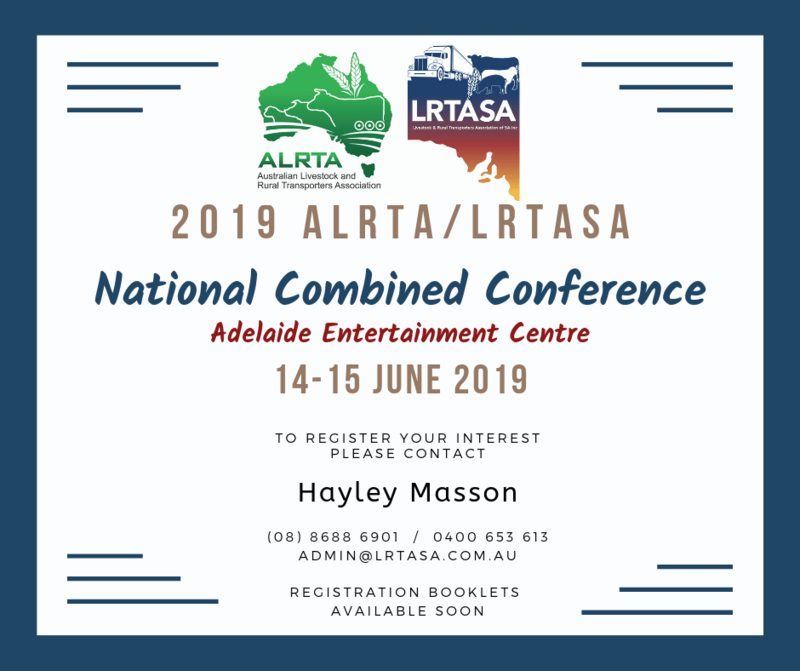 The 2018 LBRCA/ALRTA Combined Conference held on 23-24 March 2018 in Coffs Harbour NSW was a resounding success with ‘full house’ attendance levels across all associated events. The policy sessions touched on issues as diverse as chain of responsibility, EWDs, charging, access, road infrastructure, training, vehicle dimensions, loading schemes and IAP. We also kicked off the development of an industry code of practice for effluent management during a special workshop session that involved our entire audience and undertook a survey on attitudes towards user-pay infrastructure. It was also great to hear from last year’s winner of the ALRTA-NHVR Safety Innovation Award (supported by BP), Dean Clarke, of Hopkins Transport about his cutting-edge driver training program. BP stepped up again this year by supporting 12 ambassadors from around Australia to attend the event. The performance of Hypnotist Isaac Lomman was an amazing standout event during the Saturday night National Sponsors Dinner which convinced many in the audience that ‘this stuff is real’. You really do have to see it to believe it!